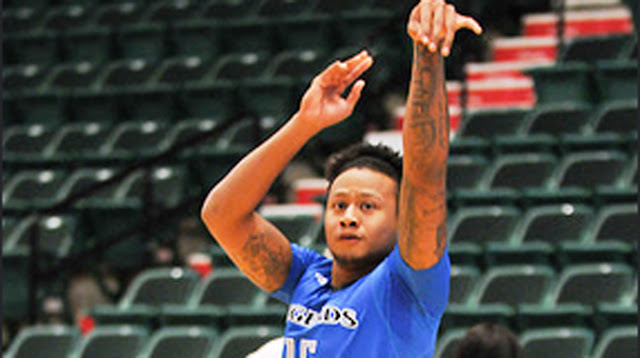 Texas Legend's Ray Parks included in the 24-man pool for the Olympic Qualifying tournament that they will submitted next week to FIBA. The 24 man pool includes, Kevin Ferrer, Kiefer Ravena, Roger Pogoy, Mac Belo, Russel Escoto, June Mar Fajardo, Marcio Lassiter, Jayson Castro, Ryan Reyes, Ranidel de Ocampo, Greg Slaughter, LA Tenorio, Japeth Aguilar, Calvin Abueva, Terrence Romeo, Gabe Norwood, Matt Ganuelas-Rosser, Marc Pingris, Troy Rosario, Andray Blatch, Moala Tautuaa and Paul Lee. 20 players will be chosen and soon to be choose 13 final players. Parks averaged 4.6 points per game, 2 rebounds and .08 assist in the NBA D-League. Jordan Clarkson is not included in the list but he showed interest and wants to play in Gilas in the Future.